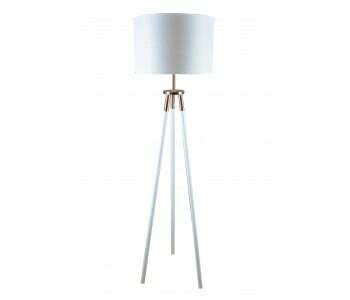 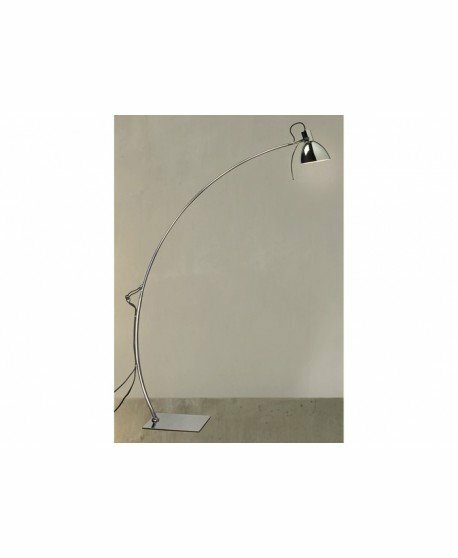 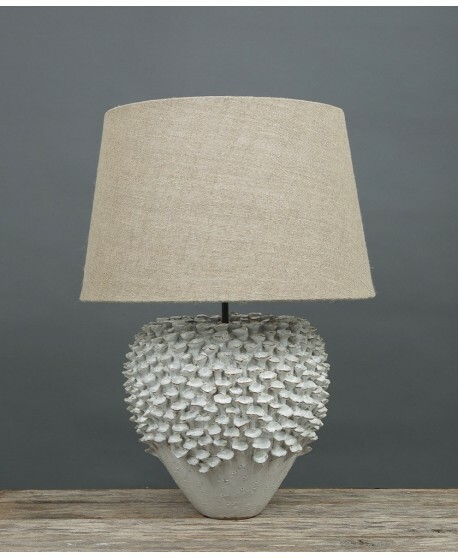 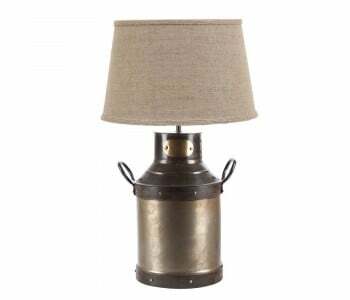 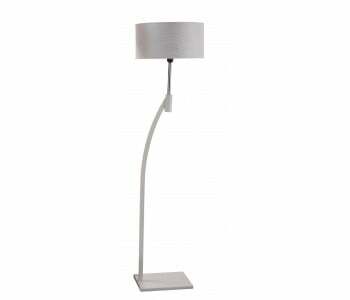 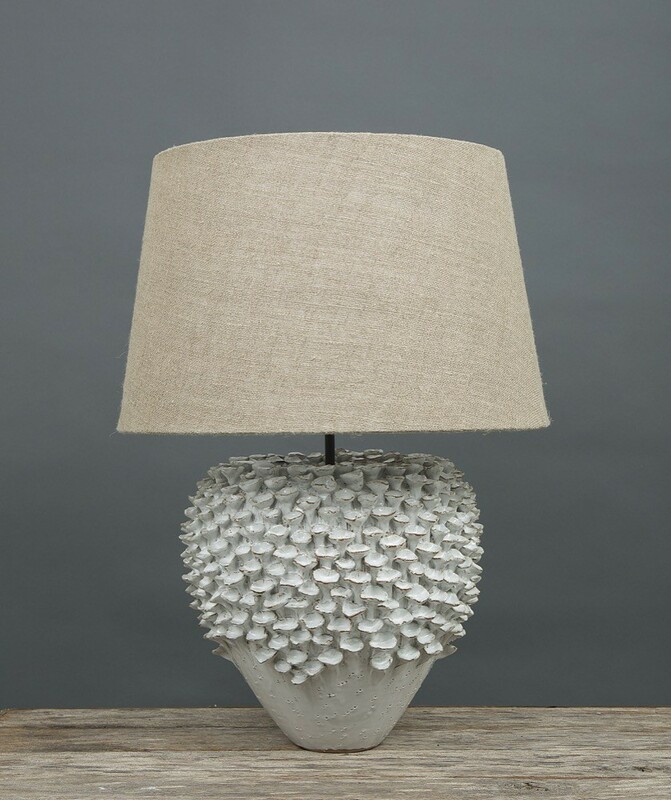 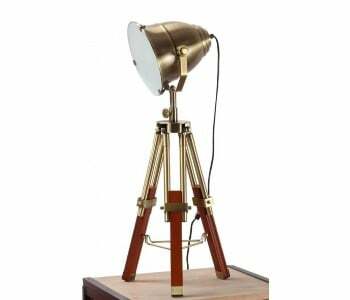 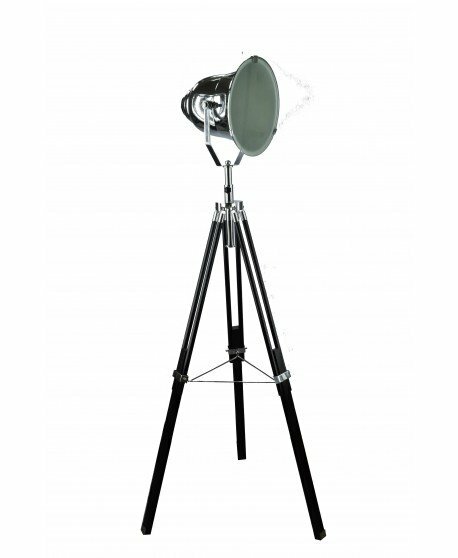 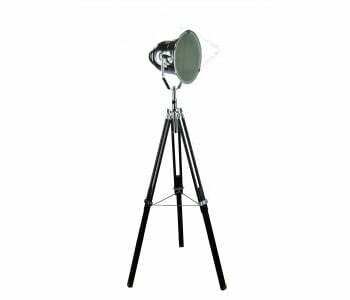 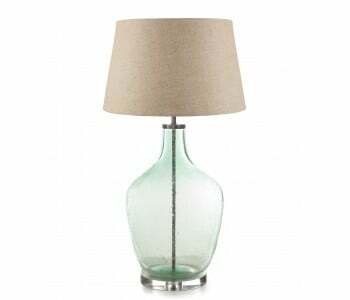 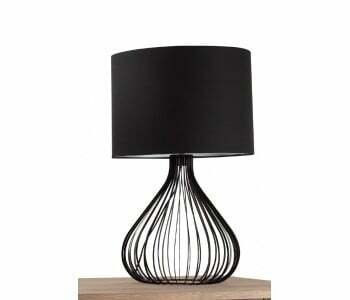 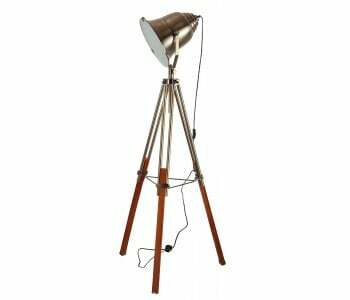 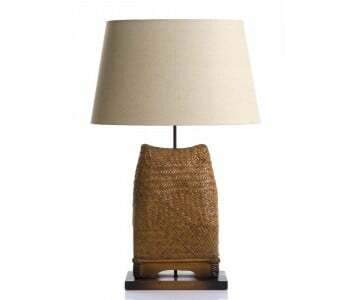 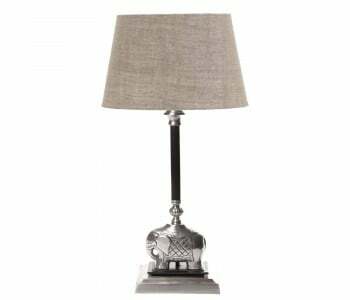 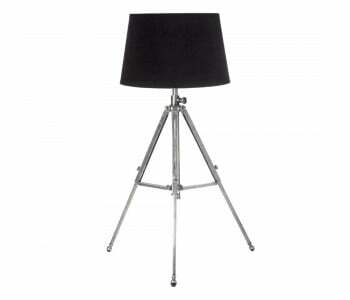 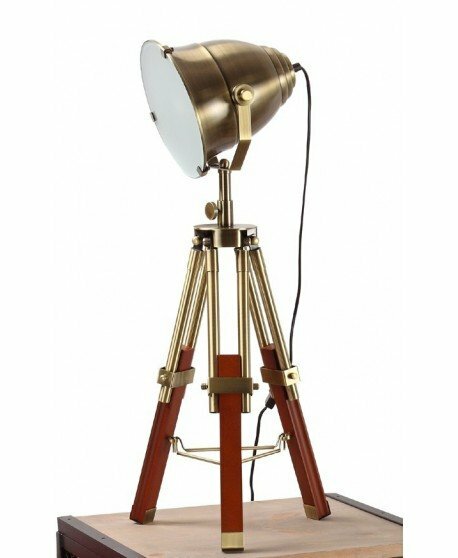 The Warwick Coral table lamp looks great on any table in any room of the house. 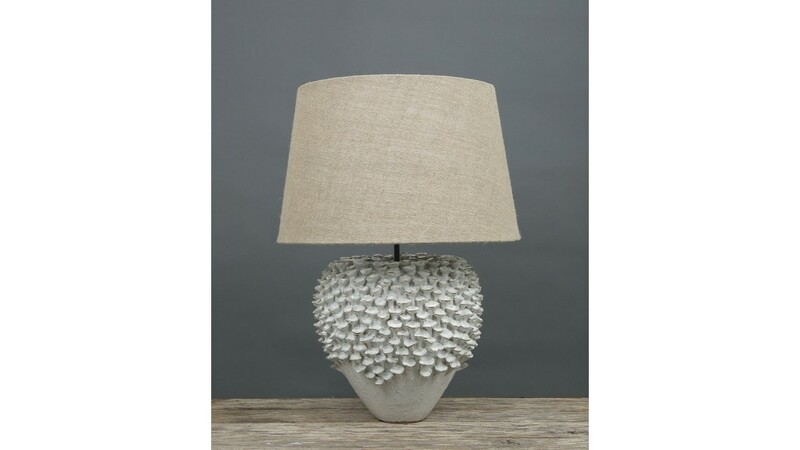 A unique coral styled base really stands out and gives your home a unique and natural look and feel. 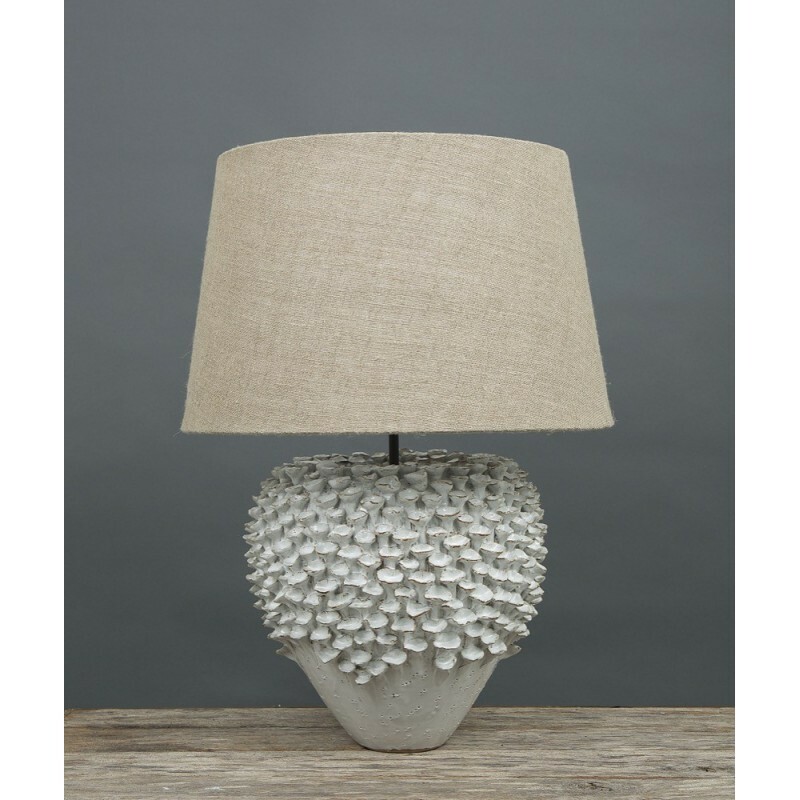 Refresh and reinvigorate your home with a little touch of nature.